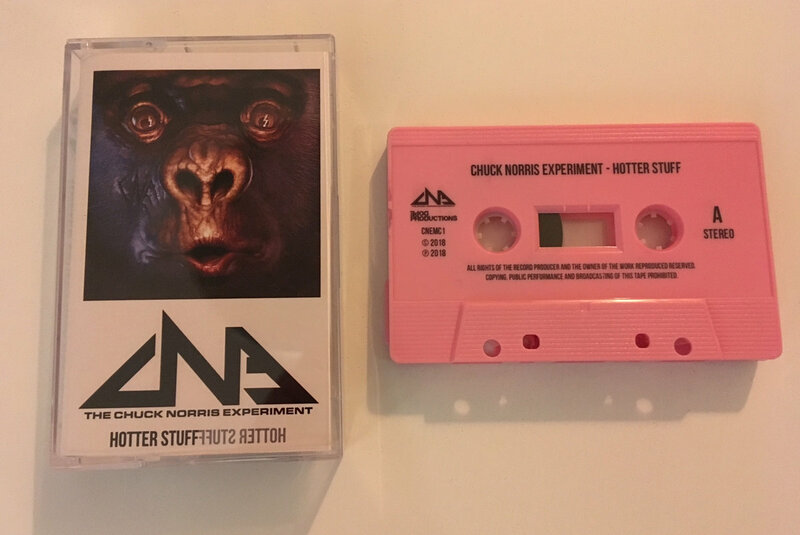 Limited Edition Cassette - 20 made. 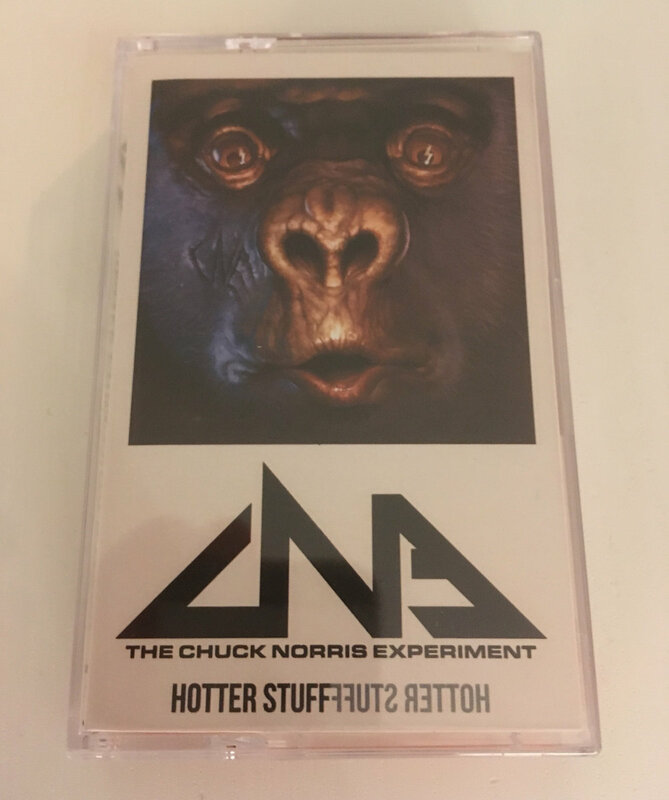 VERY limited cassette release of the HOTTER STUFF album. This is the first (and maybe only) press. 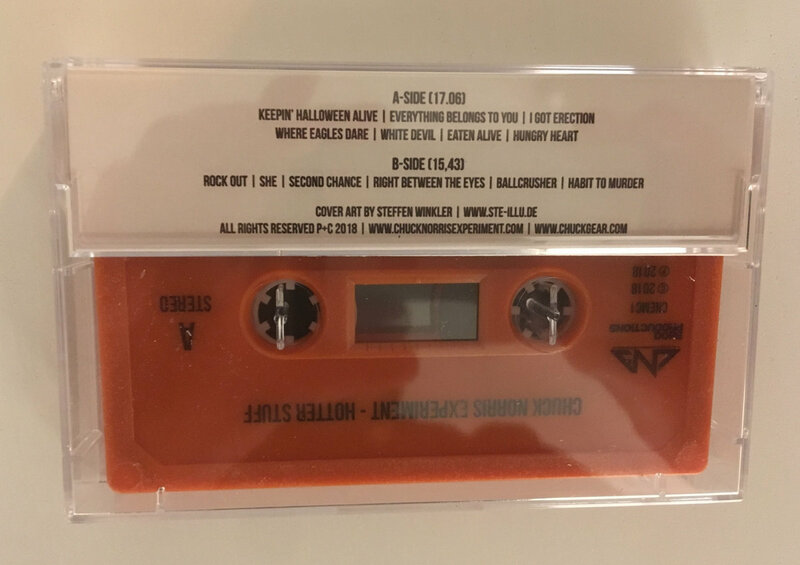 Orange cassette with print. 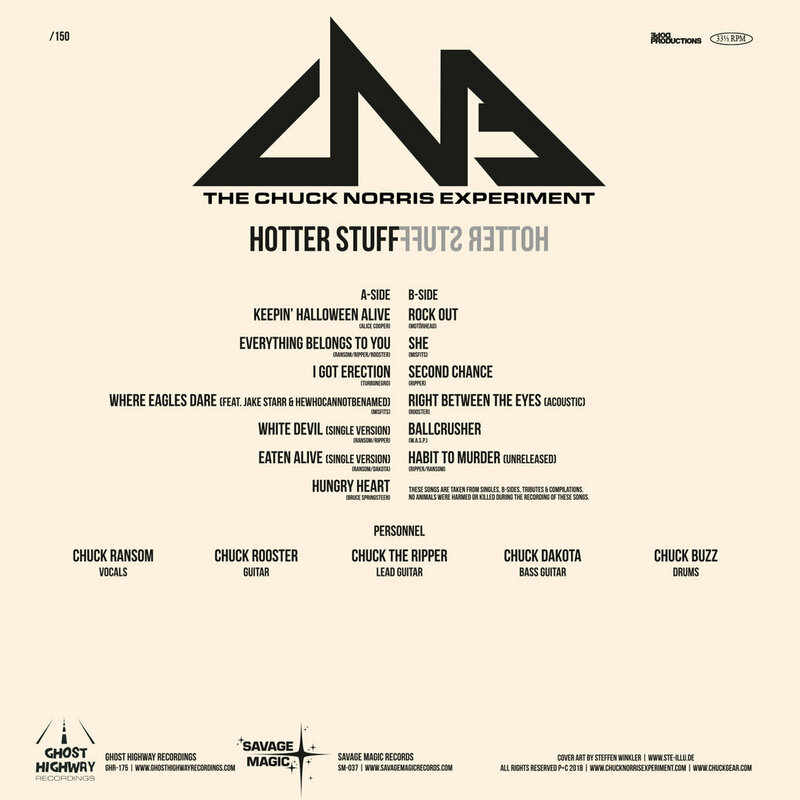 Includes unlimited streaming of Hotter Stuff via the free Bandcamp app, plus high-quality download in MP3, FLAC and more. Made in 50 copies. 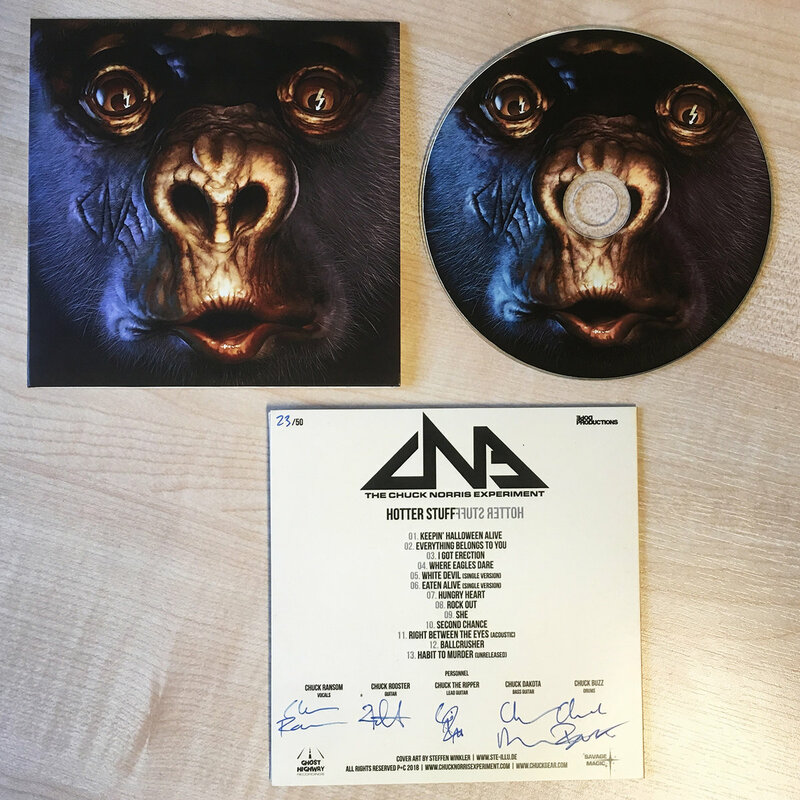 All CD's are signed by the band and hand numbered. 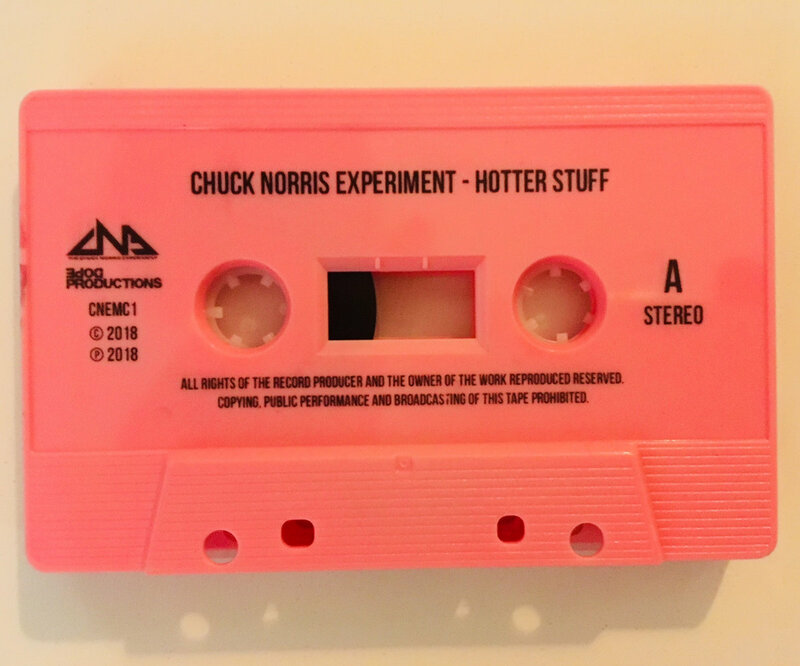 VERY limited PINK cassette release of the HOTTER STUFF album. This is the second press. 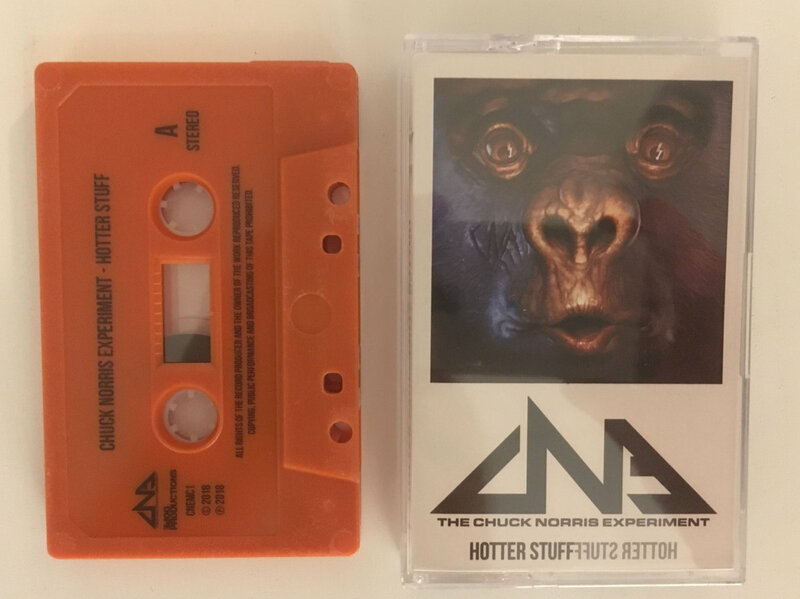 Orange cassette sold out in a blast. Pressed in 150 copies. Black vinyl. 50 available in this shop. US customers. 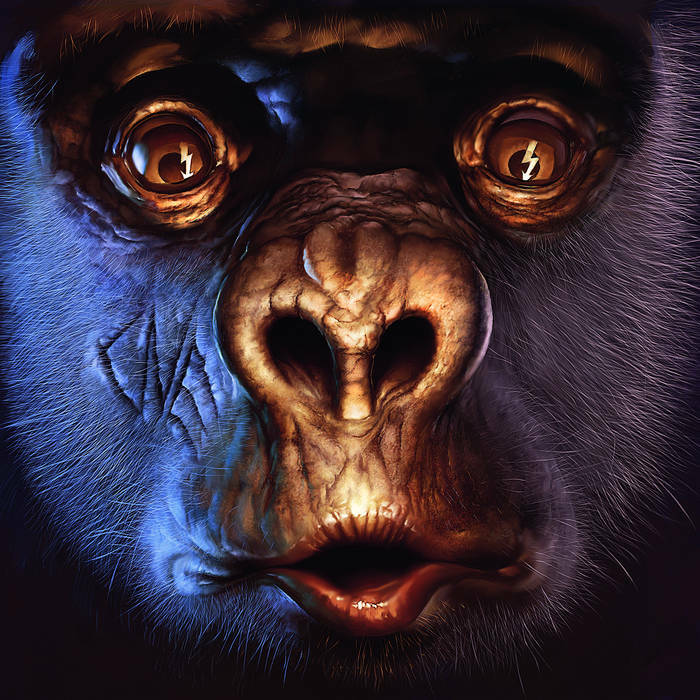 Pls contaft Savage Magic Records. All records are signed by the band & hand numbered. 13 tracks - Rare & Unreleased.